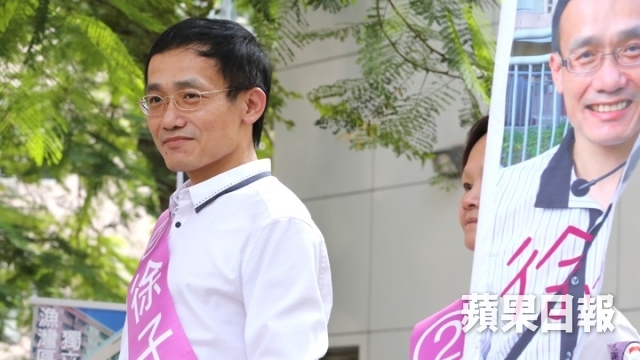 Pro-Beijing lawmaker Christopher Chung Shu-kun says he may have less of a shot at being re-elected to LegCo if he resigns from his party and runs independently. 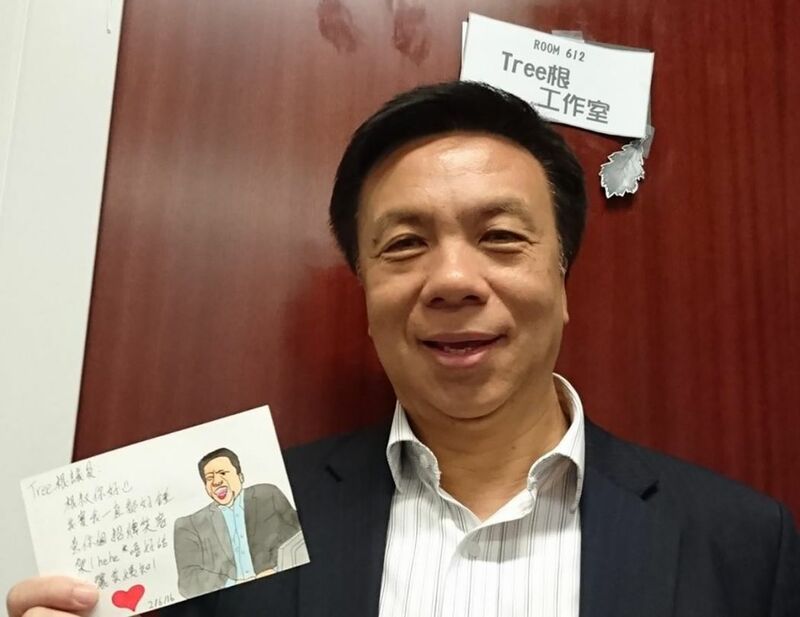 Chung, commonly known as “Tree Gun”, is a lawmaker for Hong Kong Island. The Democratic Alliance for the Betterment and Progress of Hong Kong decided in early June that it would only field one list of candidates in the district for September’s Legislative Council elections, with the party’s vice-chair Horace Cheung Kwok-kwan topping the list. Chung publicly expressed disappointment after the decision was made, saying he had good odds to win and that the party should field two lists. He did not rule out resigning from the DAB but has yet to make a decision. Recently, Chung’s Facebook page has been more active, with more posts poking at fun at current affairs. His efforts have elicited more engagement from his followers, including commenters urging him to resign from the party and run independently. In an interview with Ming Pao, Chung said that he heard his supporters would be confused if he left the party. Since they were in support of both him and the DAB, it could put them in a difficult position. If Chung does not resign from the party, he may be only be listed as second place – a much more difficult spot for those seeking re-election. In response, Chung said that the DAB party had won two seats from the same list in 2000 and 2004. But Chung said his chances depend on the degree of fragmentation in the pan-democratic camp. If his opponents successfully coordinated the number of votes for different candidates, he would have no chance. 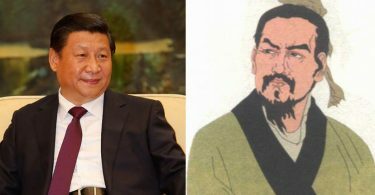 He also questioned the abilities of Horace Cheung, saying that – whilst he himself would criticise the government – Cheung may not be as hardline. Chui Chi-kin, who defeated Christopher Chung in Yue Wan constituency. Photo: Apple Daily. Chung lost to pro-democracy newcomer Chui Chi-kin in the district council election in November last year. He said that one of the reasons he lost his seat was because he decided not to use his Facebook account.